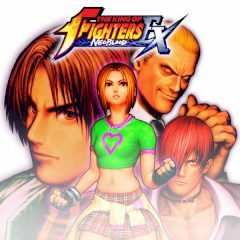 Are you ready to become the king of fighters? This path requires lots of effort and dedication. Start the game, choose your character and win the opponents. Choose your ultimate fighter and start this deadly career. Do you want to become the best fighter in the world or not? Well, if you do, then you must pass over all difficulties on your way and win the opponents. The tournament has already started and you need to take participation in it!